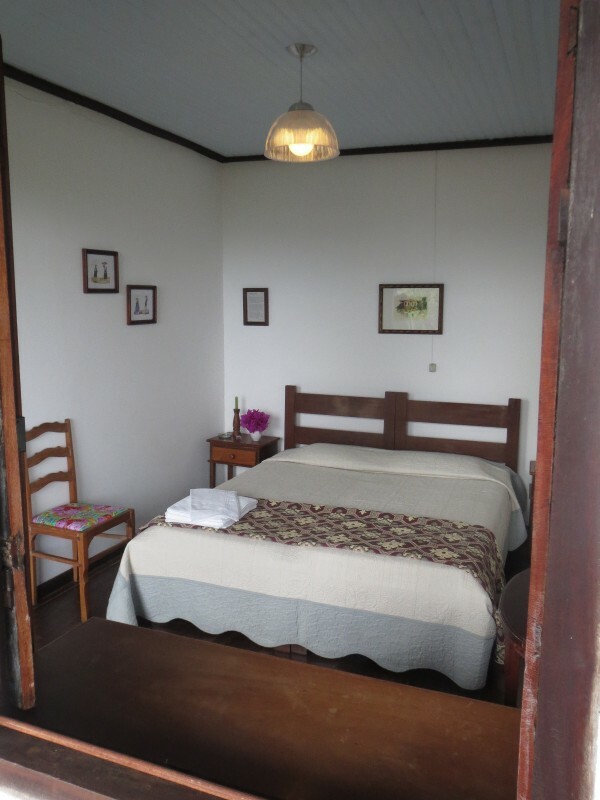 Located in the village of São Gonçalo do Rio das Pedras, in the interior of the state of Minas Gerais, the Pousada do Capão is a veritable sanctuary that gives new meaning to an age-old tradition of Mineiran hospitality. 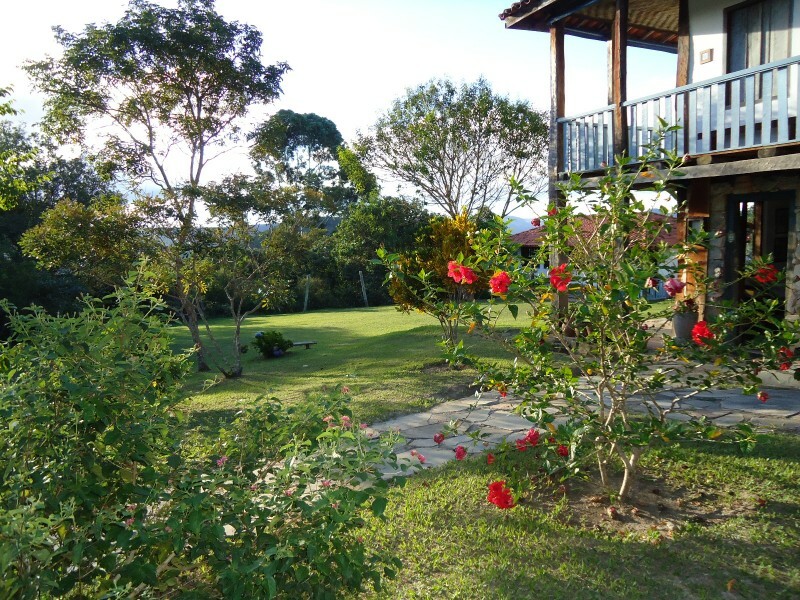 Your hosts are dedicated to welcoming travelers of the Estrada Real, offering them a restful (and delicious) getaway in a setting of incredible natural beauty. Contemplate the glorious sunsets. Listen to a chorus of birdsongs. Savor traditional delicacies. Cleanse your soul in Rapadura Falls. Chat with the local personalities. Hike up Lightening Mountain. Celebrate with the townsfolk in a colorful festival. Sip homemade liqueur. Inhale the perfume of the cerrado. Visit the 18th century churches. Wade in the Rio das Pedras. Rediscover forgotten trails. Go back in time. 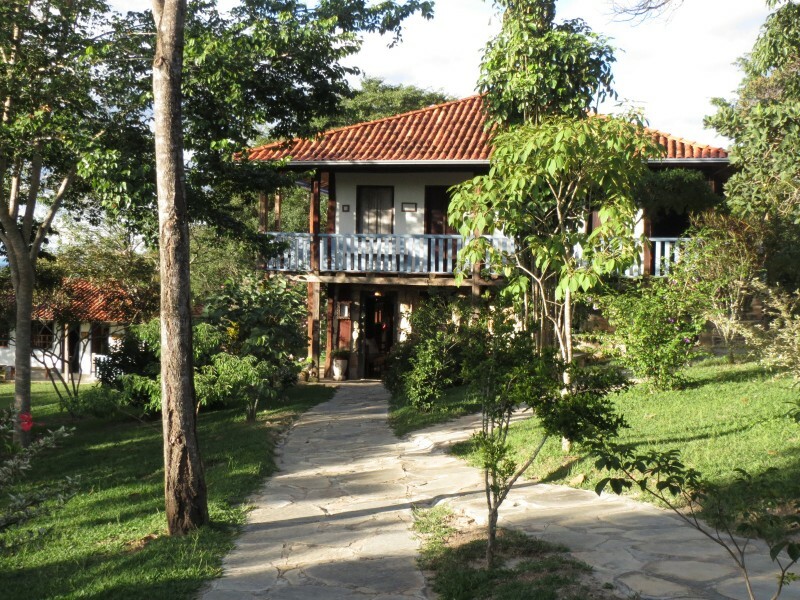 When you are looking for peace and relaxation, all roads lead to the Pousada do Capão. 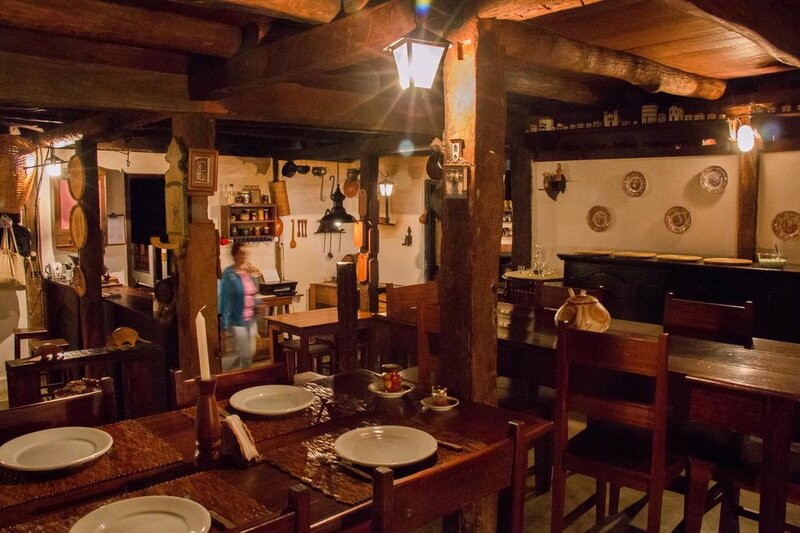 - The main lodge is built in the rustic style of an antique colonial farmhouse and houses the reception area, a living room, a kitchen with a traditional wood stove, and the dining room. 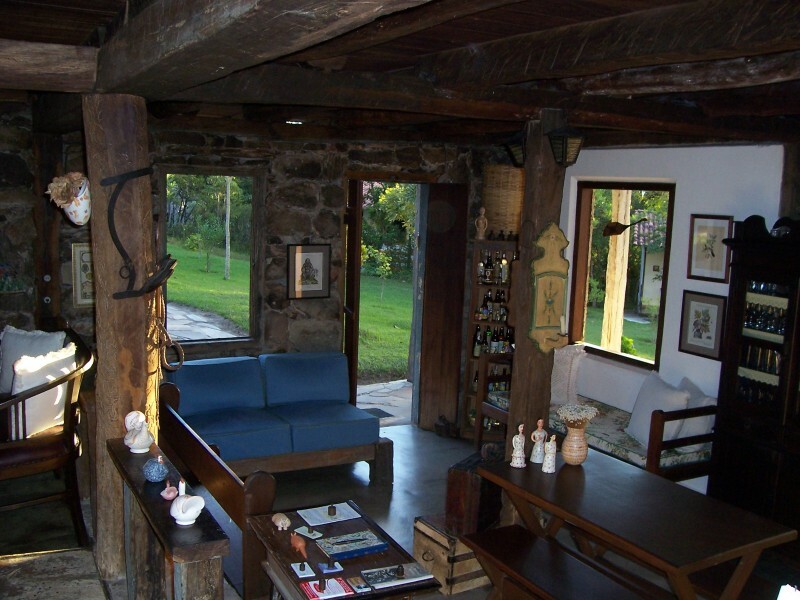 - A separate living room features a fireplace and games. 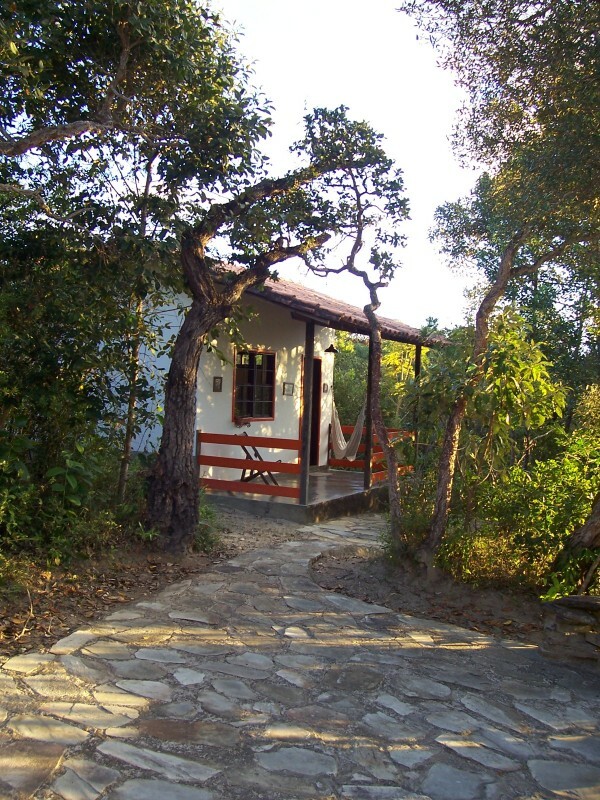 - The gift shop offers art pieces and handicrafts: ceramics from the Jequitinhonha River Valley, housewares woven from native grasses, Flor do Cerrado cosmetics made with regional plants, and artisanal products with the Pousada do Capão logo including homemade breads, cookies, and liqueurs. - We speak Portuguese, English, Italian, French, and Spanish. 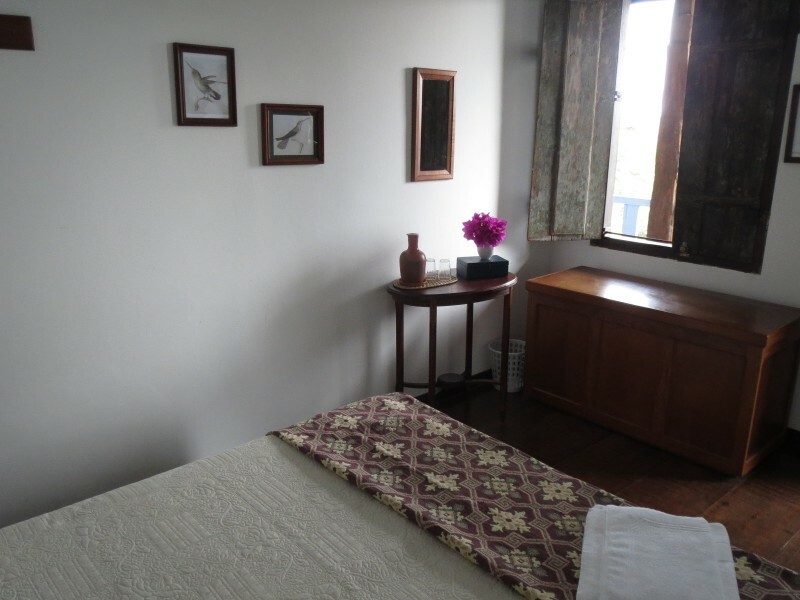 - A conference room is available for events, seminars, and meetings. - We work with a preferred list of experienced local guides and other service providers. - We serve lunch and dinner (reservation required).